South Hill Park was once the home of Sir Thomas Dewey. During the First World War, Dewey turned his garden music pavilion, which stood where the bowling and tennis club building is today, into a 12 bed voluntary aid detachment (VAD), an auxiliary detachment hospital, linked to the Masonic Hall and a section of Kent 52 VAD. 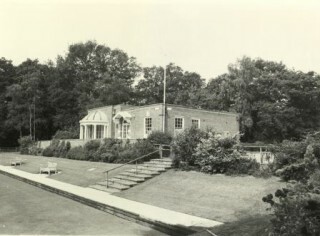 Sadly there are no photographs of the Music Pavilion before or during the war years. It was badly damaged in bombing during the Second World War and was later restored to form the South Hill Bowling Club premises. Becoming unsafe it was demolished in 1998 and the current Bowling and Tennis Club building was erected. 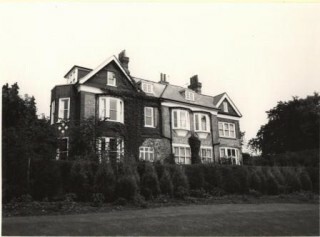 South Hill VAD Hospital (Part of Kent 52) admitted its first patients in October 1914 and closed in December 1918. It was staffed by volunteers who did not receive pay for their services.